The encroaching darker days and nights of autumn and winter act to amplify our need for warmth, light and shelter. 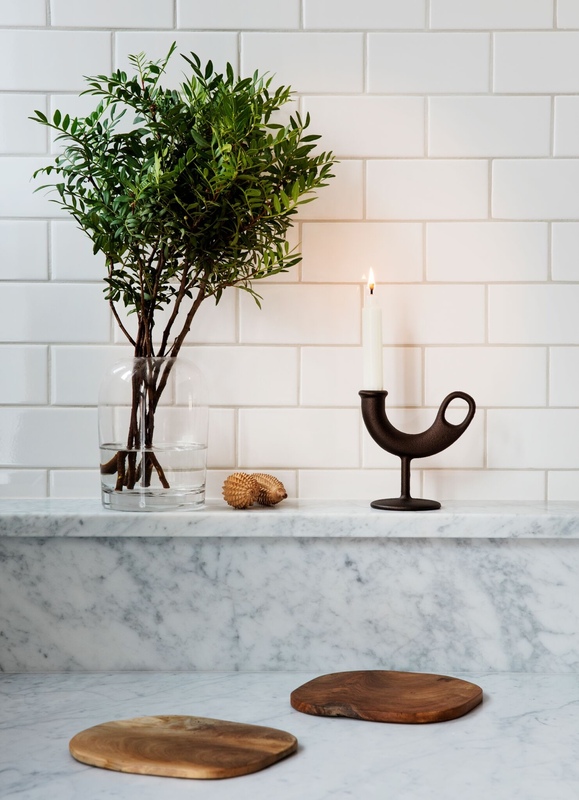 We tend to spend more time indoors, finding cosiness in simple things: the homely light from a candle, the snugness of a woollen blanket, the embrace of a chair. 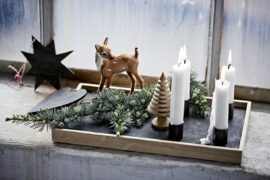 The art of cosiness is one practiced particularly well by the Nordic nations. 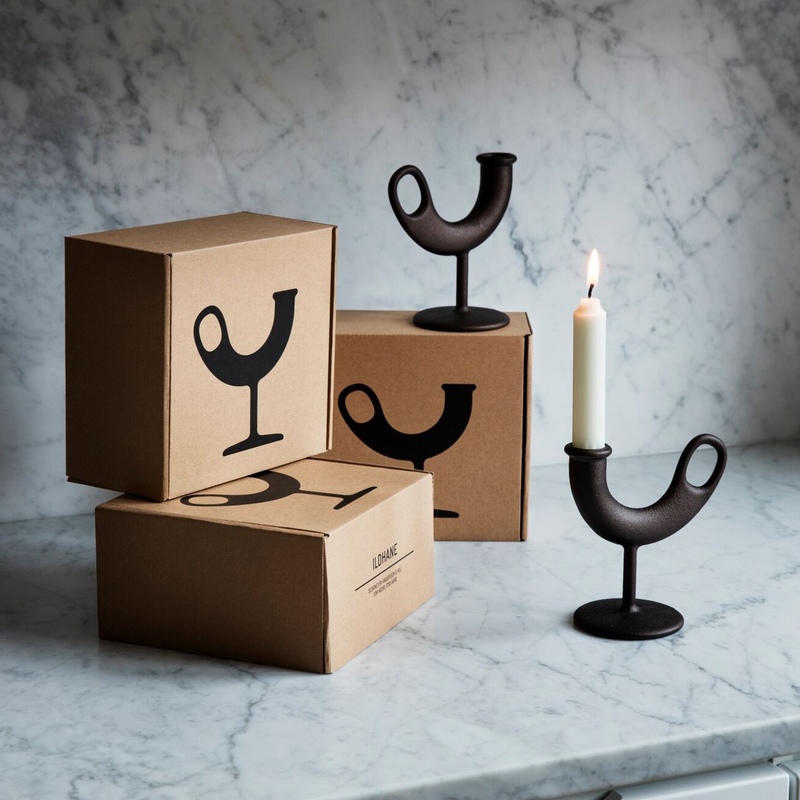 Meet three candleholders, two blankets and one chair from six Nordic design companies and manufacturers, where each object is a personification of cosiness. 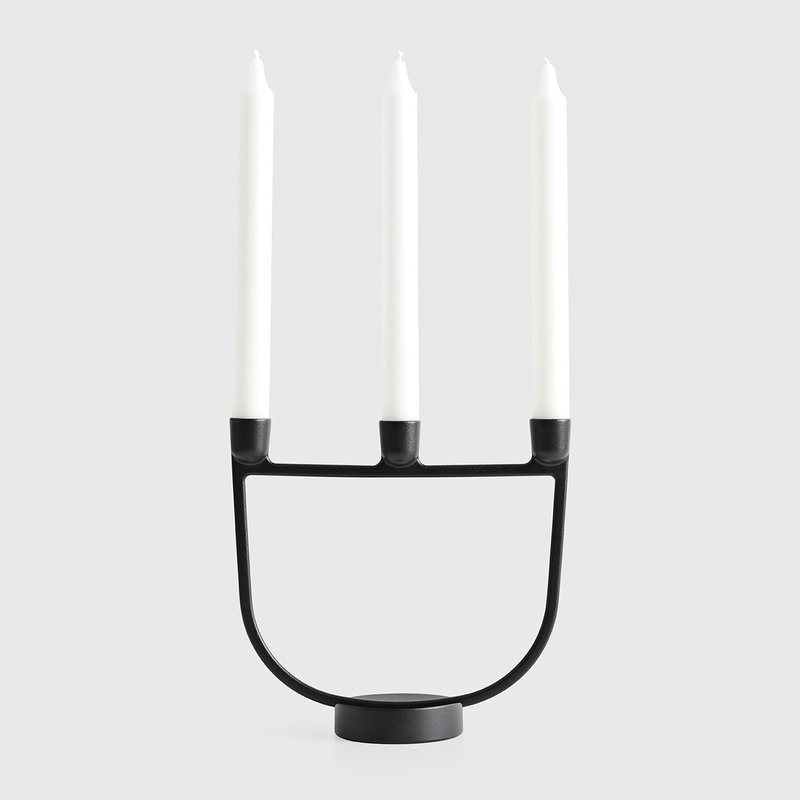 Open candelabra by Jens Fager for Muuto in white. This year marks the 115th birthday of modernist Danish architect Mogens Lassen (1901-1987). 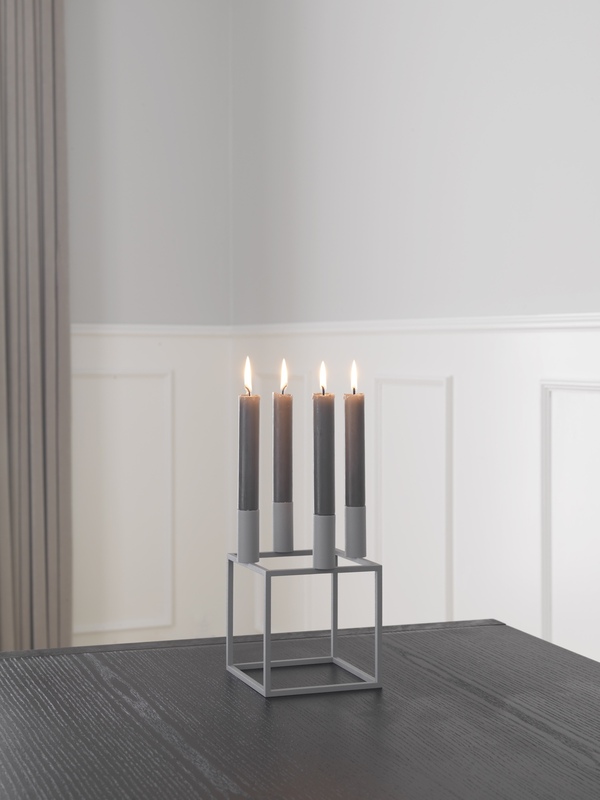 To celebrate the occasion, Danish design company by Lassen has introduced a limited edition cool grey version of the iconic Kubus 4 candleholder. 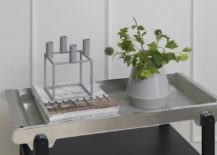 Functionalist in style, the Kubus candleholder was originally designed in 1962 by Mogens Lassen and continues to win admirers today. 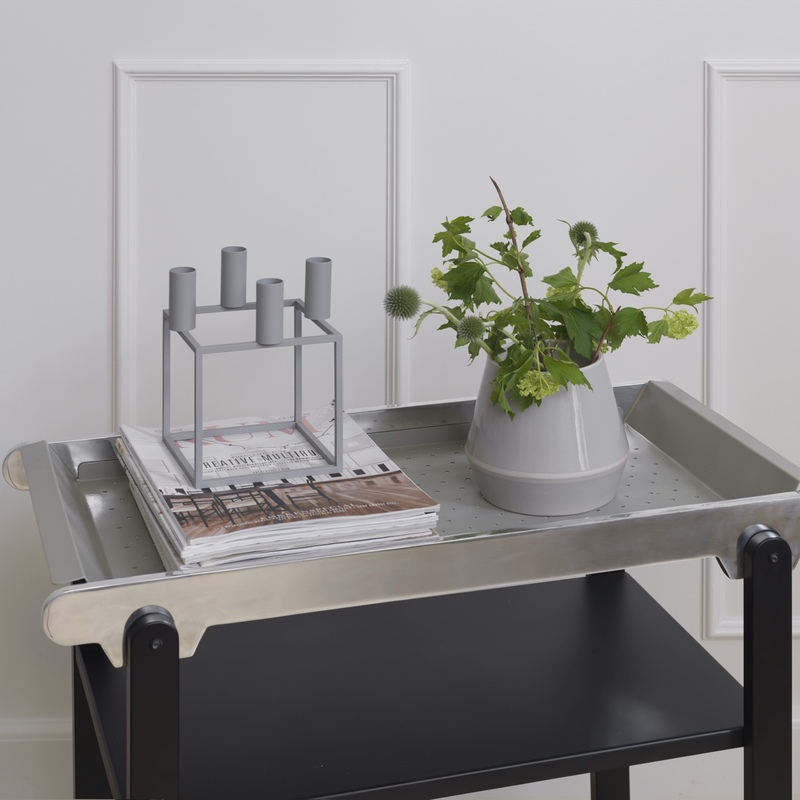 Kubus 4 in a cool grey limited edition. 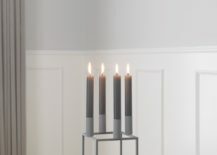 The Kubus 4 by Mogens Lassen. 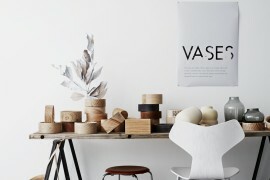 Images courtesy of by Lassen. Nedre Foss Gård is a farmhouse complex located in Oslo, whose main building dates from 1802. 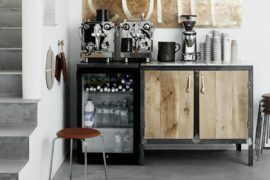 Opening to the public in 2015, the historic building now serves as a restaurant and brewery with interiors designed by Norwegian studio Anderssen & Voll. 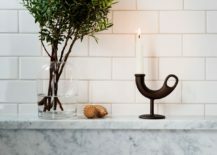 Ildhane, a cast iron candleholder, was designed by Anderssen & Voll as an adjunct to the farmhouse building’s interior. 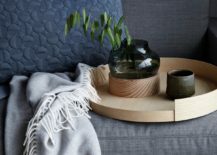 It represents the first product outing by new interiors brand Nedre Foss (a venture founded and backed by Anderssen & Voll). 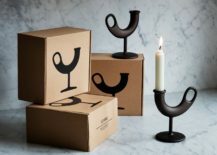 The candleholder bears a resemblance to a rooster: in Norwegian ild means fire and hane means rooster. 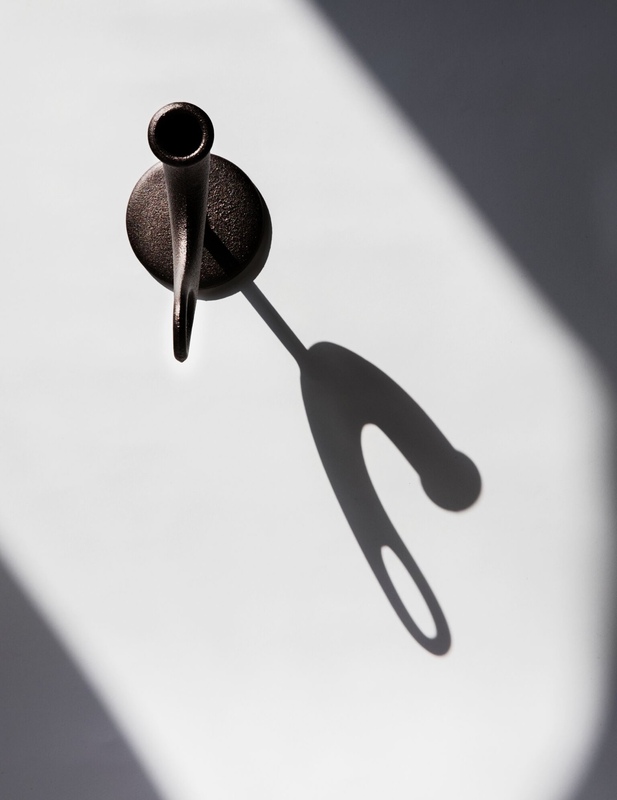 Ildhane by Anderssen & Voll in shadow. 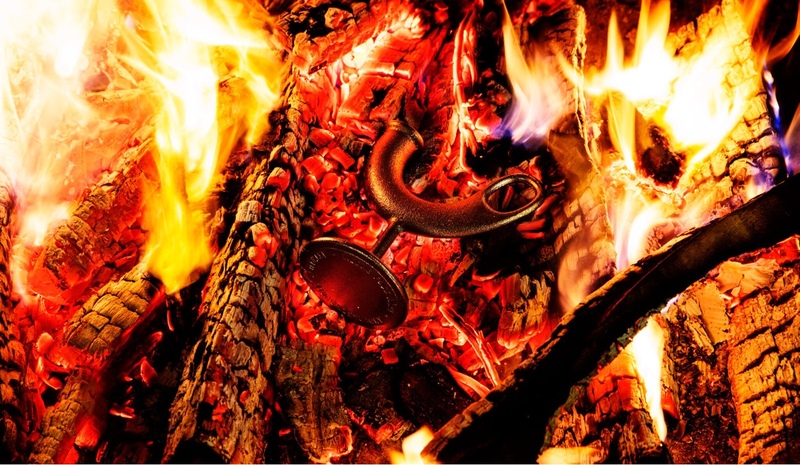 Ildhane: in Norwegian ‘ild’ means fire and ‘hane’ means rooster. 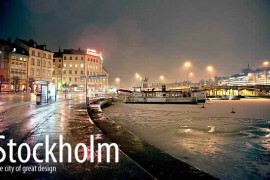 Images courtesy of Nedre Foss. 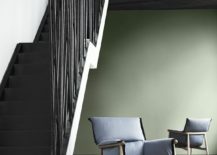 Working in collaboration with the best Nordic designers, the renowned Norwegian textile company Røros Tweed has been weaving refined woollen wares since 1940. 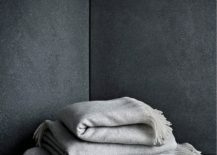 Inspired by Norway’s penchant for woven wool wall coverings, Norwegian studio Anderssen & Voll designed the cosy Åkle blanket for Røros Tweed, made using Norwegian lambs wool. 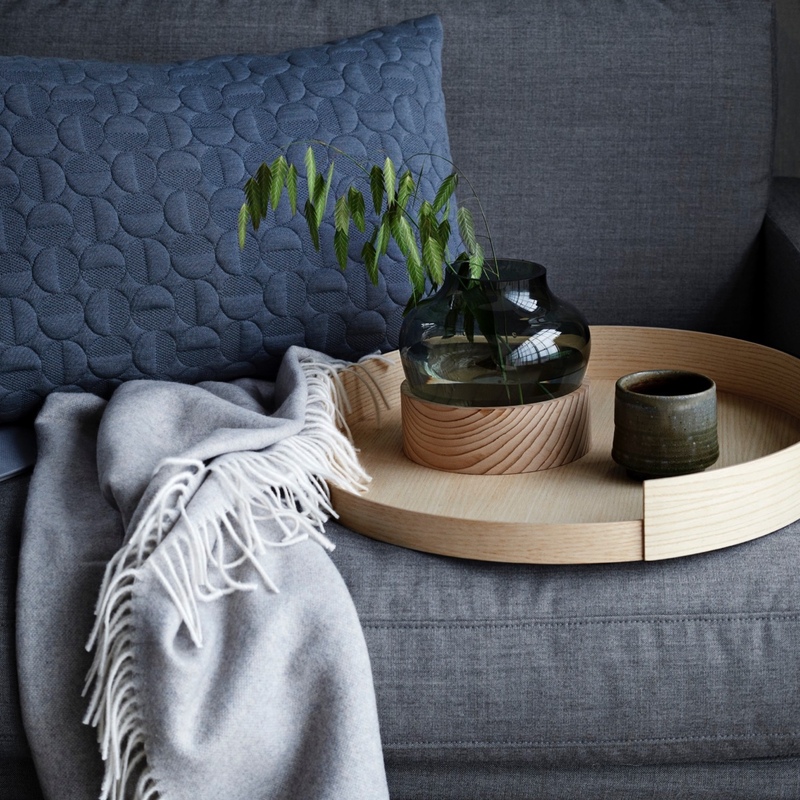 Åkle blanket by Anderssen & Voll in grey. 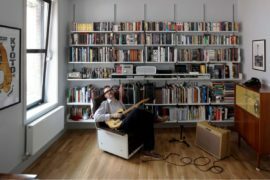 Image courtesy of Røros Tweed. Åkle blanket in grey. 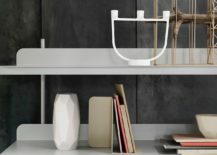 Image courtesy of 100% Norway. Åkle blanket in light blue. 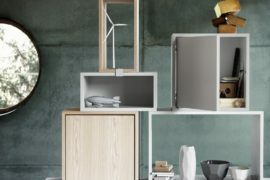 Image courtesy of 100% Norway. 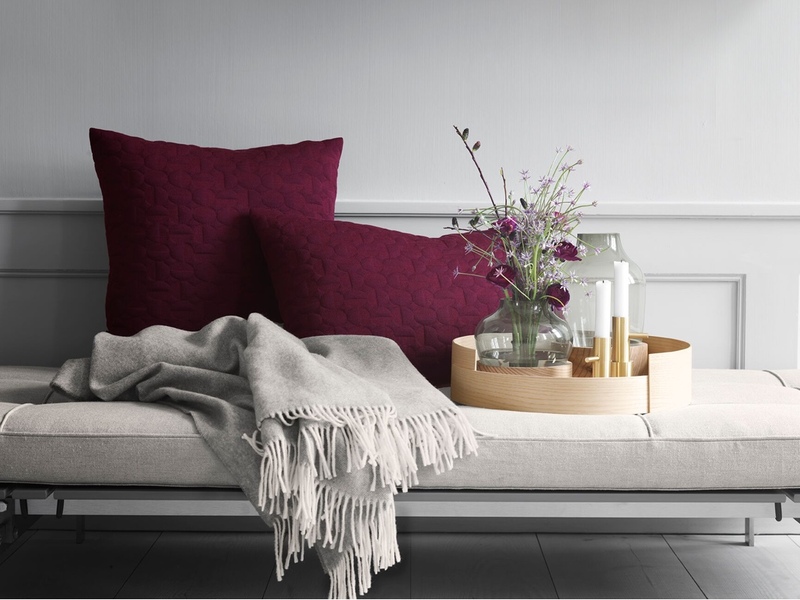 Created to please the senses, Fritz Hansen’s throws are soft, warm and tantalisingly tactile. 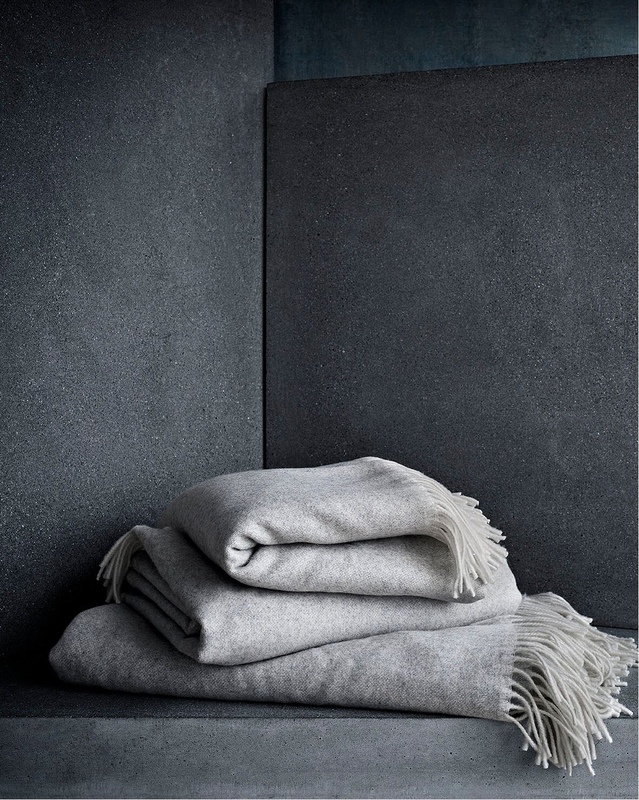 Made from cashmere or merino wool, the throws are available in grey or natural brown. 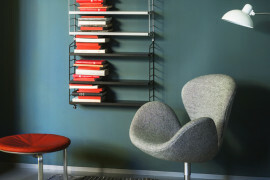 The new cosy throw by Republic of Fritz Hansen. 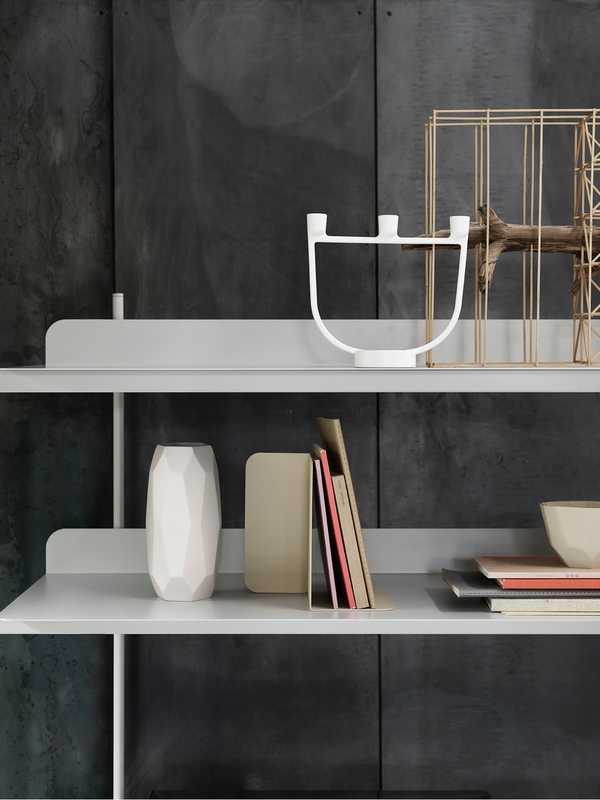 Throw by Republic of Fritz Hansen. 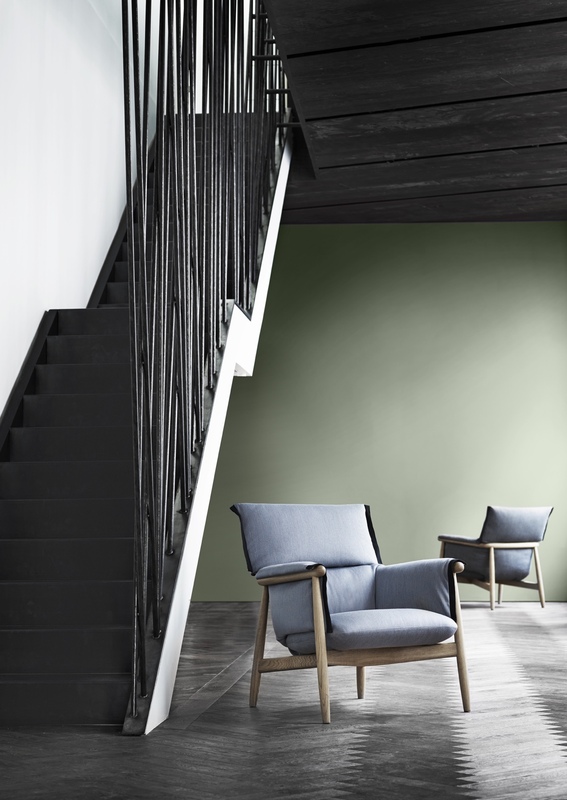 In 2015, Austrian design trio EOOS designed the distinctive and elegant Embrace Chair for Carl Hansen & Søn. 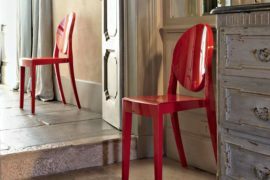 Adding to this piece, EOOS recently created the generous and easy-going Embrace Lounge Chair and a corresponding footstool. 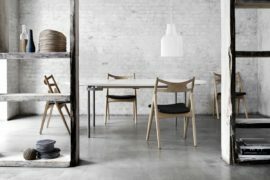 Martin Bergmann of EOOS explains: “The Embrace Lounge Chair is an example of a completely new type of wooden chair that combines extreme lightness with fabulous comfort.” The Embrace Lounge Chair is evidently Carl Hansen through and through, with an emphasis on wood, sculpture, heritage and repose. 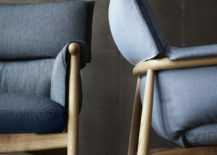 EOOS Embrace Lounge Chair for Carl Hansen & Søn. 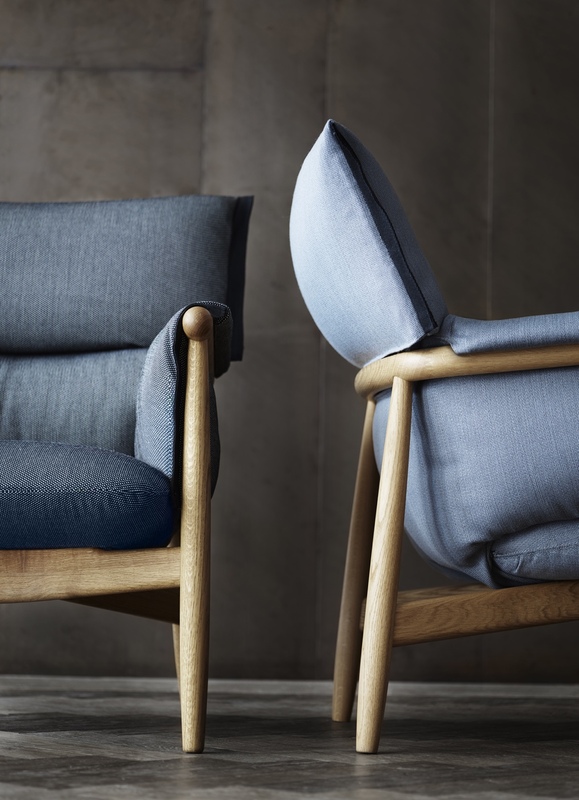 Pictured in oak and fabric. 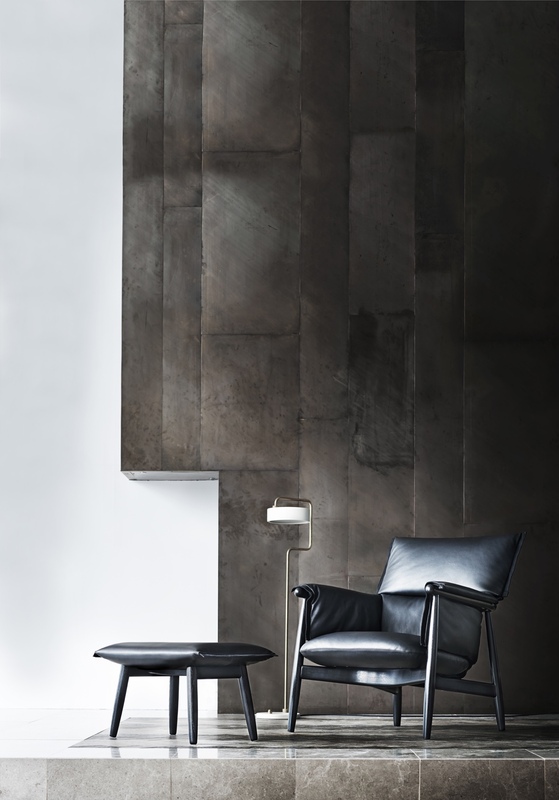 EOOS Embrace Lounge Chair in black oak and leather. Pictured with matching footstool.